On behalf of the staff, volunteers, and board of WXPR, thank you for your support this year. You make WXPR possible! We look forward to serving you with news and great music in 2018. 2017 has been a productive, innovative year, thanks to your support. And because most philanthropic giving occurs at year’s end, your support now will make this independent community voice possible in 2018. One way we are able to thank you is through holiday programming. Join us throughout the month of December for a lineup of great holiday program specials. While listening, please reflect upon how WXPR contributed to your world this past year. Warm wishes for a happy holiday season. We invite you to join us Thanksgiving Day for special programming. 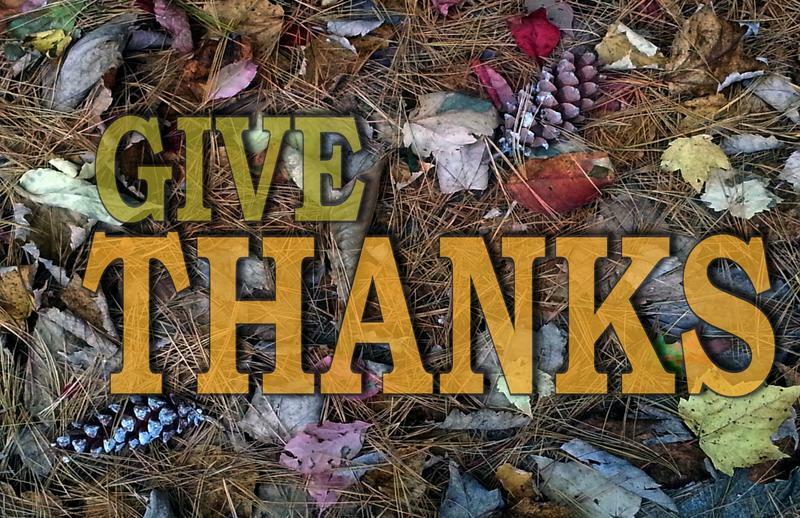 During the Thanksgiving holiday, we pause to express gratitude for the blessings of family, friends and the abundance of our lives. 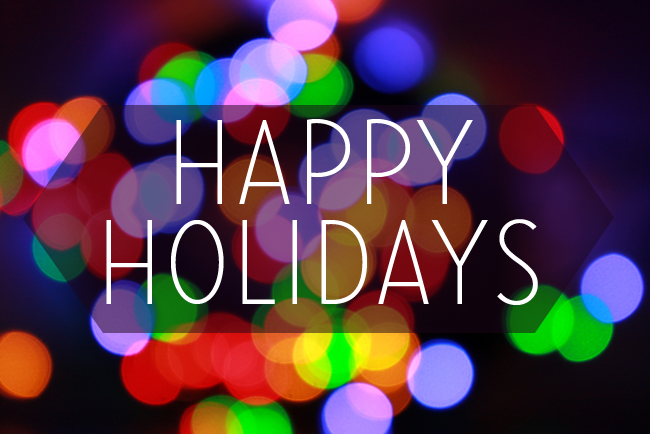 In this spirit, the WXPR staff and volunteers send you our best wishes for the season.